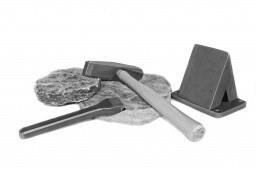 Whether you are trimming dimensional stone, splitting and shaping boulders, or fabricating more refined architectural elements, having the right tools will deliver the best results. 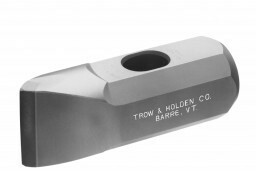 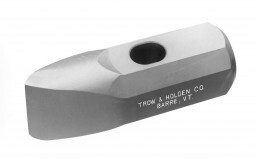 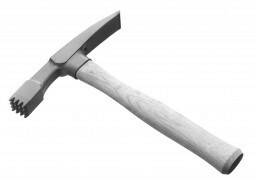 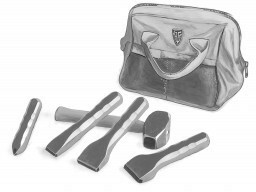 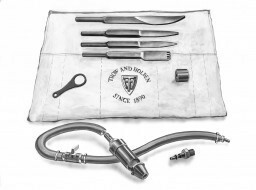 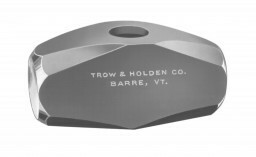 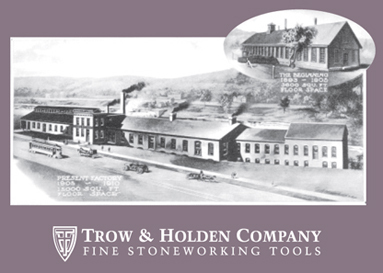 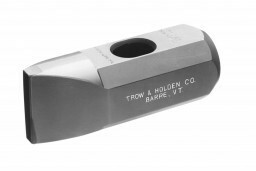 For more than 125 years, Trow & Holden Company has set the standard in professional stoneworking tools by manufacturing a full range of chisels and hammers to meet the needs of skilled stonemasons. 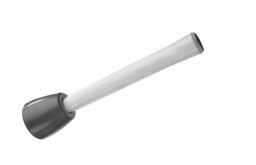 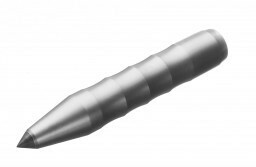 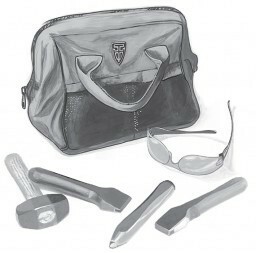 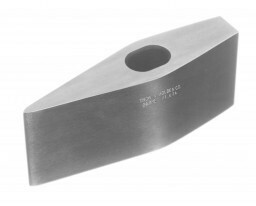 We offer the widest variety of styles and sizes to help ensure the best-suited tool is always in hand when it is needed. 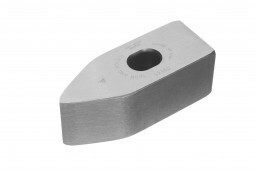 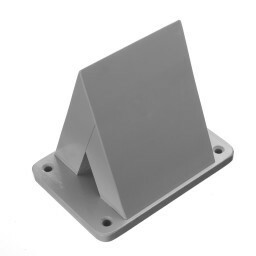 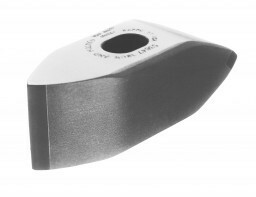 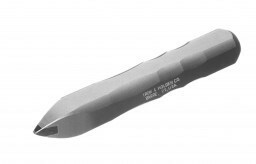 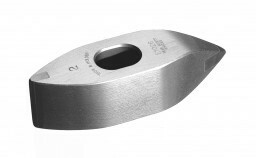 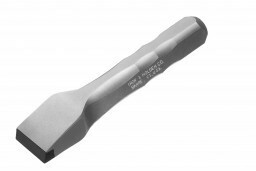 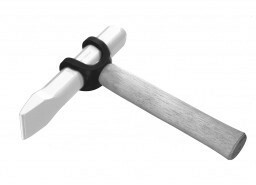 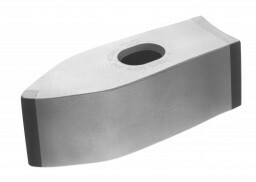 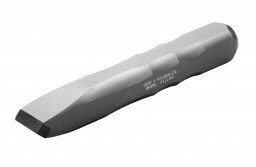 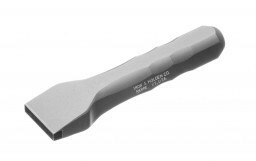 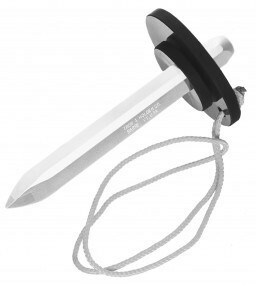 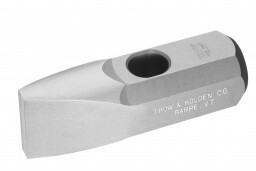 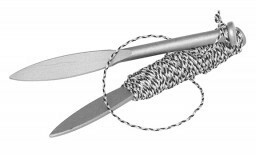 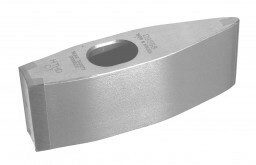 Our traditional steel-bladed hand tools, are most suitable for softer stone applications or light-duty use, and offer a more economical option for situations when carbide-tipped tools are not a necessity. 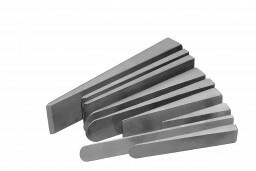 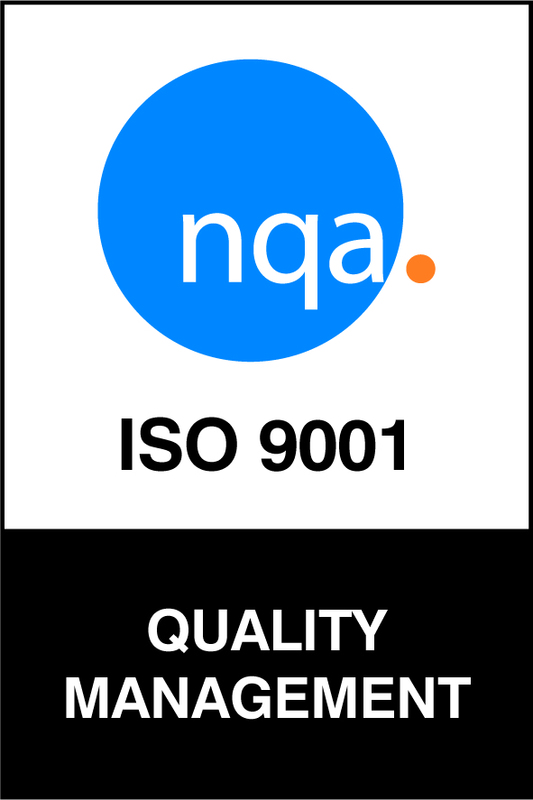 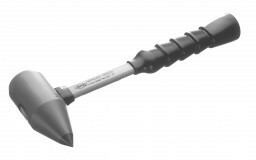 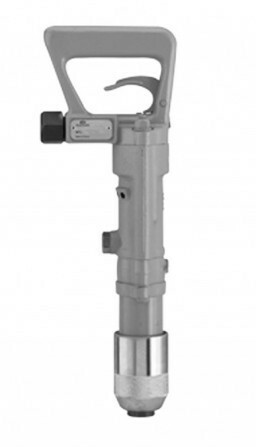 For heavy usage, improved performance, and the shaping of harder types of stone, carbide-tipped hand tools and hammers are the professional standard. 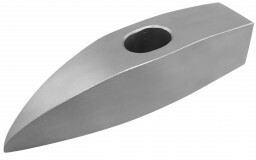 They will cut better, require less maintenance, and last longer. 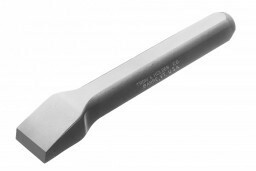 Please contact us if you have questions about finding the right tool for your application.